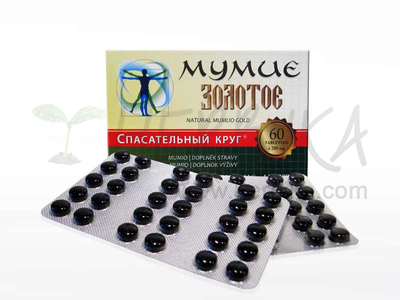 Di-hydro-quercetin - special dietary supplement 20tbl. 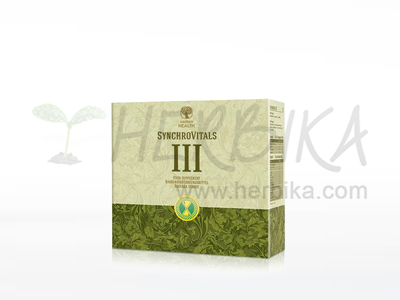 Home/Food supplements/Preparation/Natural Tablets/Di-hydro-quercetin - special dietary supplement 20tbl. DI-HYDRO-QUERCETIN - natural bioflavonoid derived from Larch (coniferous tree which grows in Europe). Dietary supplement. 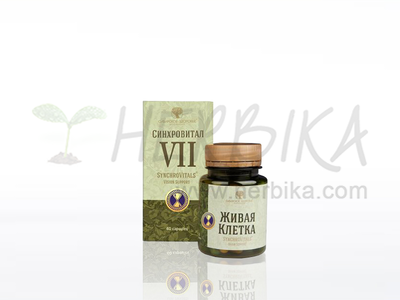 Bioflavonoids are substances which belong to a group of secondary plant metabolites called flavonoids, also known under the name of vitamin P, or citrine. Dihydroquercetin, also known as the flavonoid taxifolin, which positively affects the state of the cardiovascular system, promotes blood circulation in arteries and capillaries. 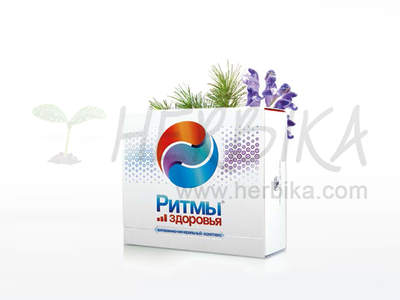 Contents: dihydroquercetin from Larch (Larix decidua) 25mg, microcrystalline cellulose, calcium stearate, silica (fillers). Usage: 1 tablet a day during meal.